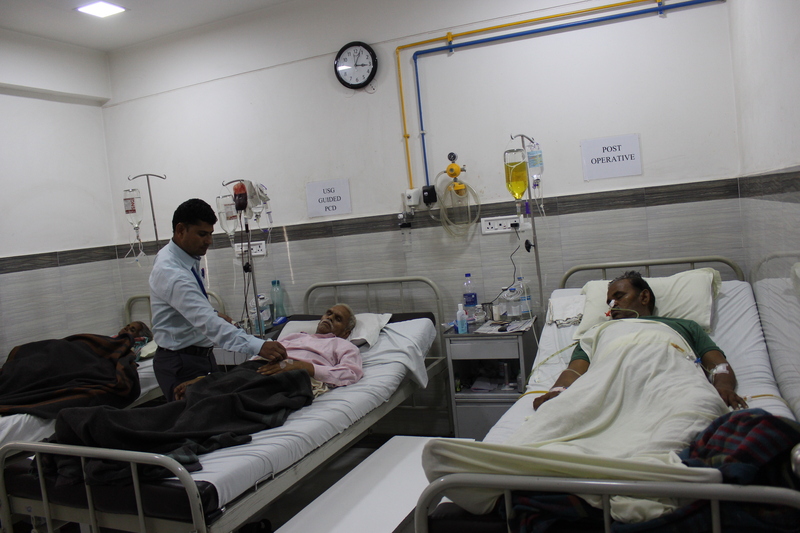 All diagnostic facility are available at Gastro Liver Hospital , we Keep on adding new technology time to time . 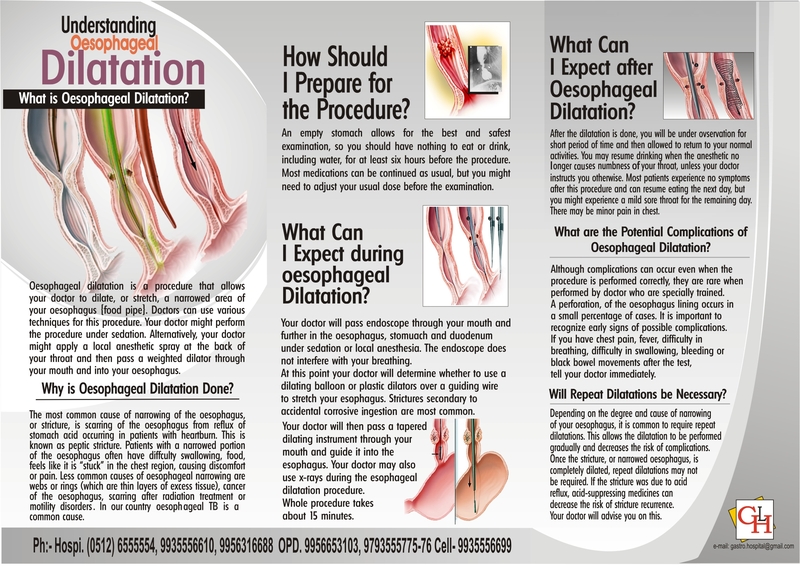 Radiology Info tells you how various x-ray, ultrasound and other procedures are performed. Ultrasound is a very usefull diagnostic tool in gastrology ,we do ultrasound at hopital . 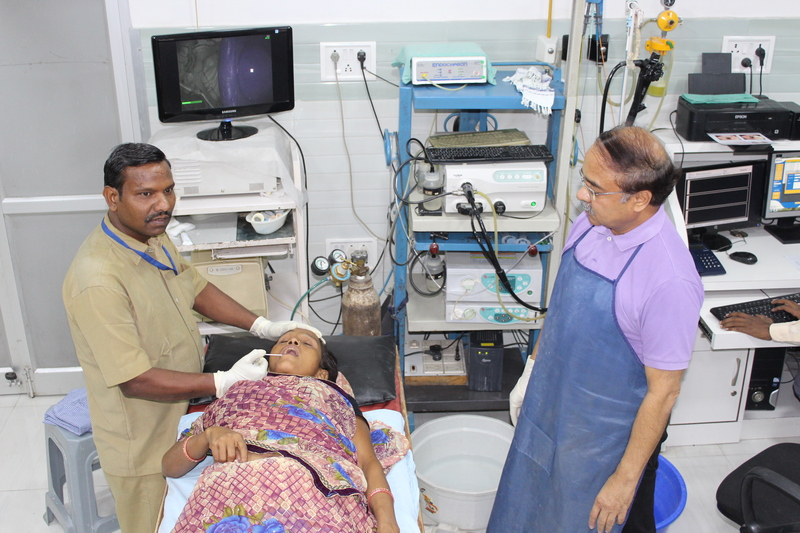 We also have facilities of color doppler to helping diagnoses . 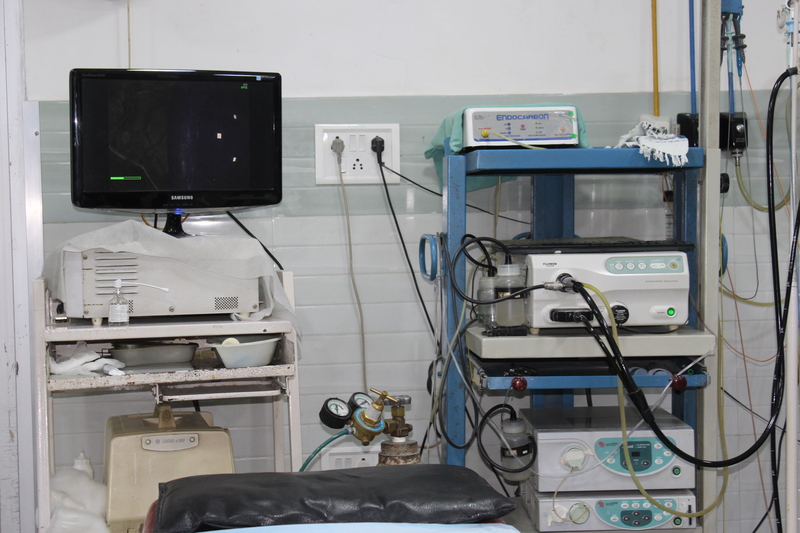 We have X- Ray machine with IITB facilities . We do plain X-Ray and contrast enhanced X-Ray (Example- BMFT,IBP). We have installed digital X-Ray Technology . Pathology is a medical specialty that determines the cause and nature of diseases by examining and testing body tissues (from biopsies and pap smears, for example) and bodily fluids (from samples including blood and urine). The results from these pathology tests help doctors diagnose and treat patients correctly. The Liver Function Tests (LFT) are a group of blood tests that measure some enzymes, proteins, and substances that are produced or excreted by the liver. The amounts of these substances in the blood can be affected by liver injury. When performed together, these tests give the doctor a snapshot of the health of the liver and can provide a starting place for any further diagnostic testing. The full blood examination (FBE), also known as the Full Blood Count (FBC), provides important information about the numbers and correct development of cells in the blood: red blood cells that carry oxygen, white blood cells that fight infection and platelets that help blood to clot. A urinalysis is a test performed on a sample of urine to look for some metabolic disorders (such as diabetes) and kidney disorders. A patient may be referred for urinalysis by their doctor in a range of scenarios. Common tests as part of urinalysis include testing for urine protein, red cells for example with kidney disease, and also markers of infections of the urinary tract.